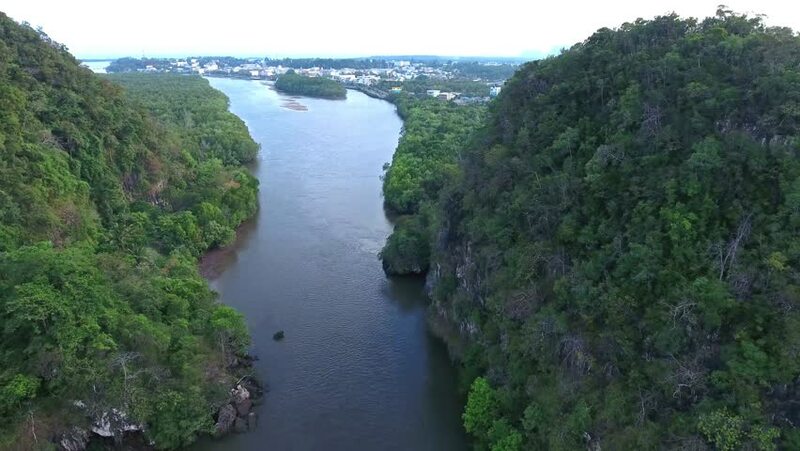 Aerial view of Khao Khanap Nam, a limestone mountains in Krabi, Thailand. hd00:22Video of Preikestolen, Pulpit Rock at Lysefjord in Norway. Aerial view.